Efficacy - The perception that a gift makes a difference in the cause the donor believes in. While these motivations are undoubtedly true, I don’t think they capture the full picture. They also demonstrate that much of the scholarship has been done by sociologists, psychologists, and economists. If we stepped back and set the impulse of giving within various religious traditions, would we see other motivations rise to the fore? In a past edition of Insights, we looked at the debates over the terms charity and philanthropy. In setting itself up in contrast to charity, professional philanthropy has often sought to situate its strategic and systematic approach as superior to individual and haphazard charity. As we argued in that piece, however, the terms then and now have often been much more intertwined. When we attend to religious cultures, we see that sacred texts and traditions are alive. Literary scholars talk about reception history – how a text has been received and reinterpreted throughout time. So traditions of religious giving are neither remnants of the distant past, or frozen in time, incapable of change. And they are also essential motivating factors for many religious individuals. While not popular techniques for fundraisers, motivations like duty, obligation, and sacrifice remain powerful factors. Other ancient motivators such as justice, building community, and repairing the world have a much more modern flavor. Therefore, despite the distance between the founding of many of major religious traditions and the present, the sway these traditions hold over individual givers, in the way in which they describe why and how they give, cannot be dismissed. Re-envisioned and reinterpreted to be sure, but rarely dismissed entirely. While that may be the case, still too often, we write off our histories that have shaped our various philanthropic traditions. In this context, it is a bit odd that we have found a mini-revival of interest in economic histories of charity, almsgiving in the early Judeo-Christian world. 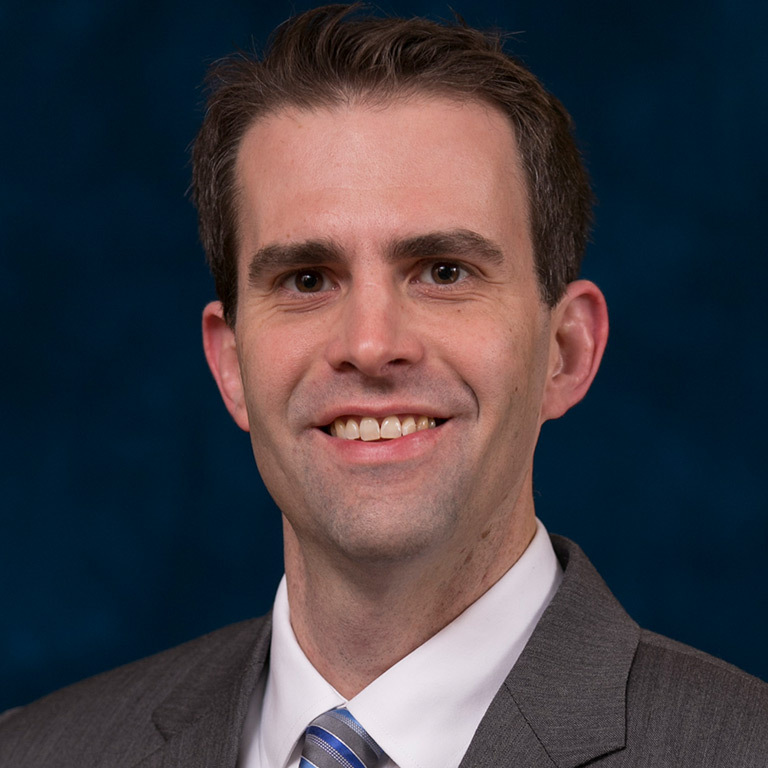 In 2013, University of Notre Dame scholar Gary Anderson published the well-received Charity: The Place of the Poor in the Biblical Tradition. Princeton historian emeritus Peter Brown has written no less than three book on wealth in early Christianity, his latest Treasure in Heaven: the Holy Poor in Early Christianity, released in 2016. 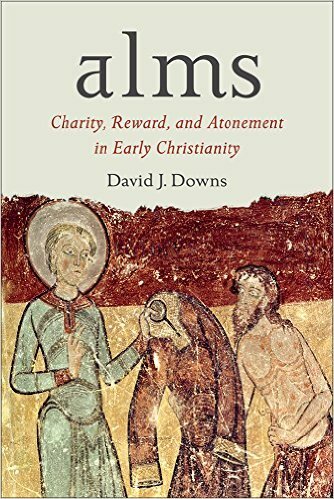 Even more recently, Fuller Theological Seminary professor David J. Downs published Alms: Charity, Reward, and Atonement in Early Christianity, in which he meticulously examines biblical and intertestamental texts and their reception by early Jewish and Christian teachers. What these scholars find are some motivations to give that feel quite familiar to the teachings of Abrahamic religious traditions. But at other times, the reasons to give might look quite foreign. While all point to the same evidence, Downs in particular highlights the language of atonement for Jewish and early Christian almsgiving. Brown notes that Christians offered alms on earth in order to “store up treasures in heaven” – meriting future rewards as motivations for giving. Downs walks readers through multiple texts, and their reception by the early Christian fathers, which highlight almsgiving as atoning for sin (often interpreted by Downs as more social, communal failings over individual faults). In some ways, these ancient texts feel removed from our current contexts, and certainly most of us find ourselves relying on multiple motives, cultures, and traditions when we give – whether consciously or not. Yet, at the same time, that also means that these ancient giving traditions are worthy of studying. Far from dead, these are living theologies and religious practices that the majority of the global population engages in some way. Quite often these theologies of charity not only scripted giving practices, but charity also defined the identity of religious communities from one another and others. This was particularly true in their insistence on the care for the poor, outcast, and refugee. Unfortunately, these issues of justice are far from ancient history. Let us remember, though, that neither are the multitude of motivations that encourage the charity/philanthropy of millions of religious individuals. Women have a long history in American philanthropy and civil society. What’s different today is that women have more access to wealth than ever before – some say as much as $13.2 trillion in North America alone – and their voices, perspectives, leadership, and resources are shaping philanthropy in bold, innovative ways. The Women’s Philanthropy Institute (WPI) will explore this intersection of women, philanthropy, and civil society at its 2017 symposium, DREAM DARE DO, March 14-15 in Chicago. Unique among philanthropy conferences, the triennial WPI symposium: (1) focuses on the “why” and “how” rather than the how-to; (2) provides an opportunity for attendees to step back from day-to-day demands and reflect on trends, developments, and the future of women’s philanthropy; (3) convenes under a “big tent,” i.e., women leaders from across the women’s philanthropy spectrum and the for profit sector for thoughtful conversation and deliberation; and (4) examines the myriad ways in which women act in civil society for the common good. With 27 remarkable speakers who will inspire you with their powerful stories, DREAM DARE DO asks attendees to think critically about finding solutions in the 21st century. Registration is limited to ensure opportunity for discussion and networking. Register online today. If you want to learn more about the role that atonement plays in the language of charity in the Christian tradition, as highlighted in Dr. King's reflection above, check out this seminal book by Dr. David J. Downs of Fuller Theological Seminary.